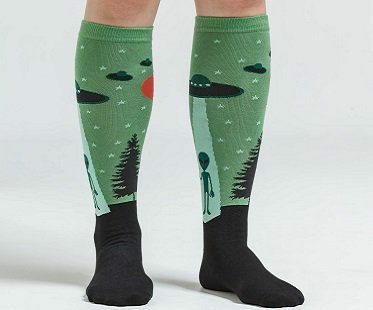 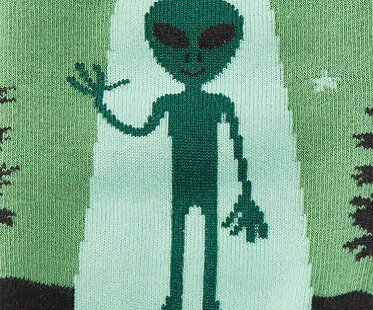 Everyday pieces of clothing don't have to be boring, so get yourself some of these fun alien socks! 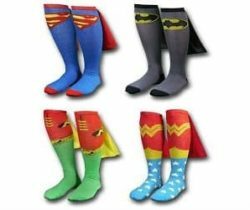 Their knee high length will keep your legs warm and they're perfect to wear with a pair of long boots. 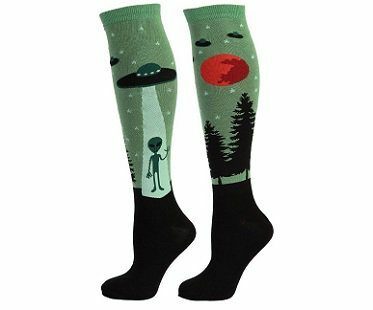 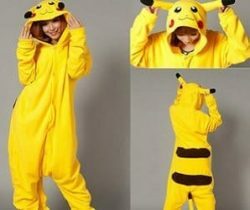 Fits women's shoe size of 5-10.